This complete renovation turned a former parking garage into a gateway to the transforming 5th Street streetscape and corridor in Milwaukee’s Walker’s Point neighborhood. 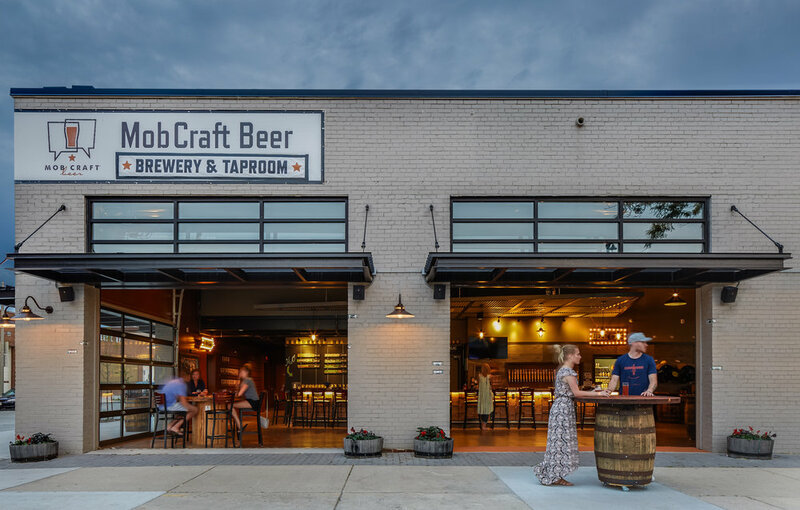 The project includes a new entry, exterior openings, exterior signage, brewing facility and storage, offices, restrooms and other support spaces such as coolers, and cold storage. The public tasting room includes a bar, stage, seating areas and restrooms.